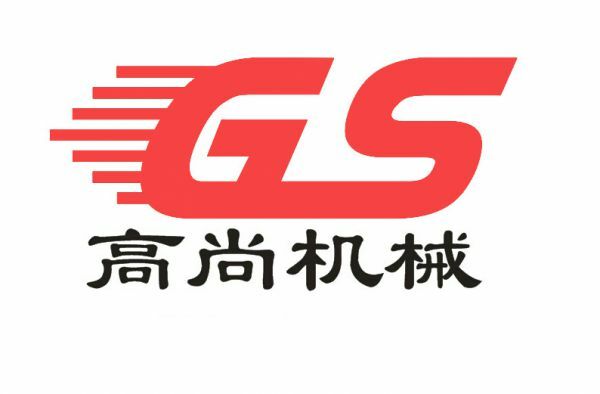 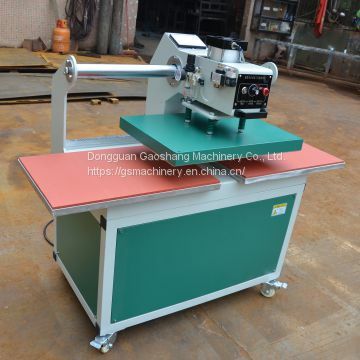 Dongguan Gaoshang Machinery Co., Ltd. This heat press machine is suitable for background color logo, photo image or picture on the products with flat, such as: T-shirt;mouse pad;Wood engraving;Stone painting;etc. 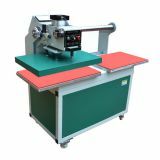 And for advertising, gift purpose with artstic and applied effects. 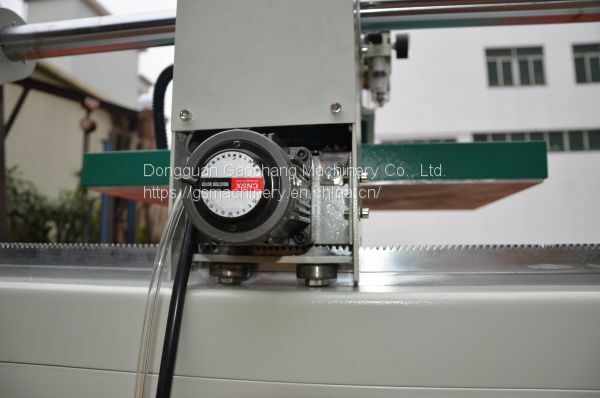 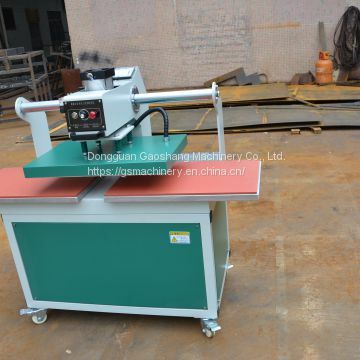 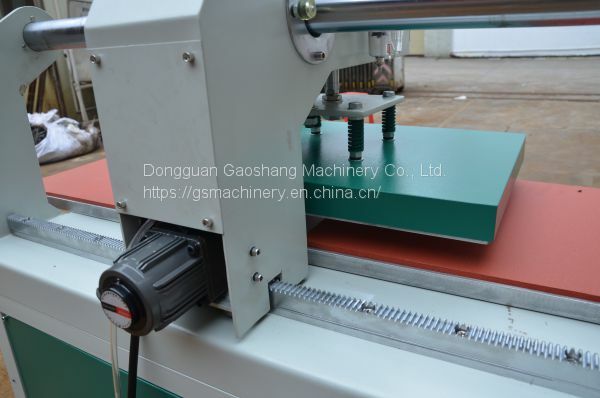 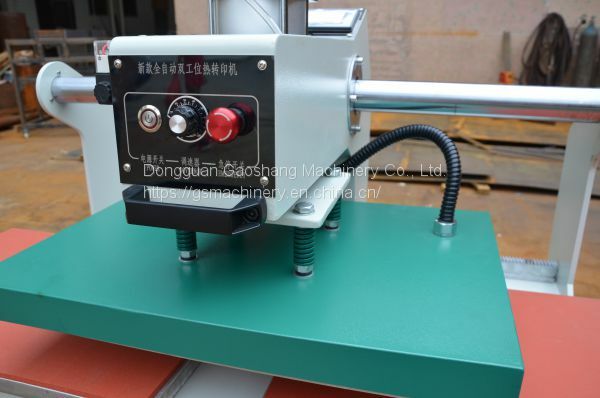 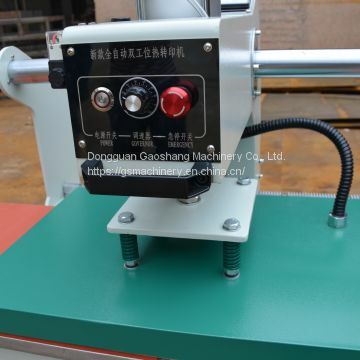 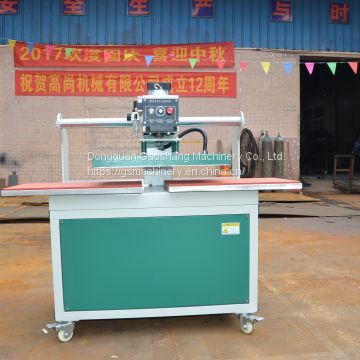 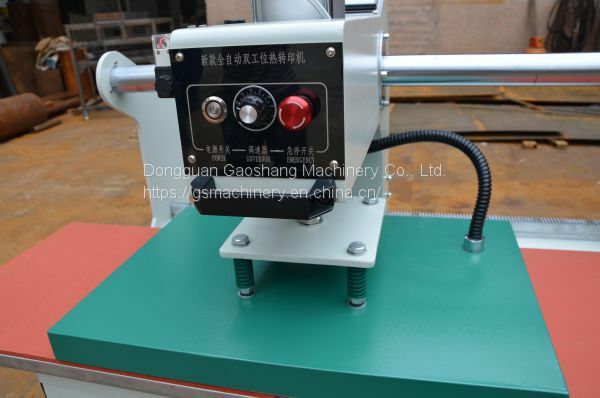 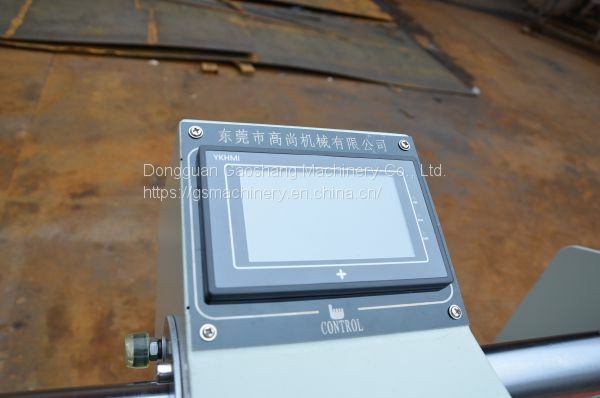 To Dongguan Gaoshang Machinery Co., Ltd.
INQUIRY ABOUT Pneumatic Two Stations Flatbed Heat Press MachineDongguan Gaoshang Machinery Co., Ltd.